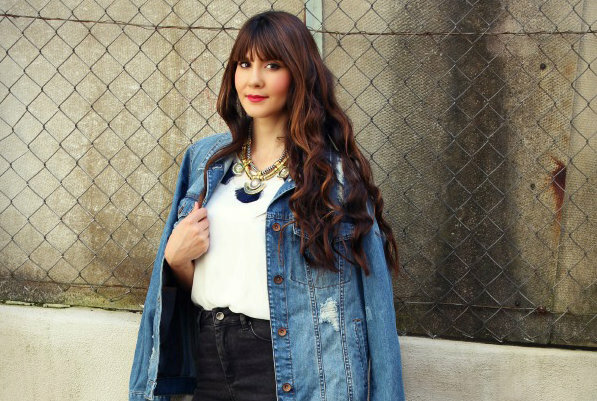 Signature by Levi Strauss & Co. Women's Totally Shaping Skinny jeans are jeans that love your shape! 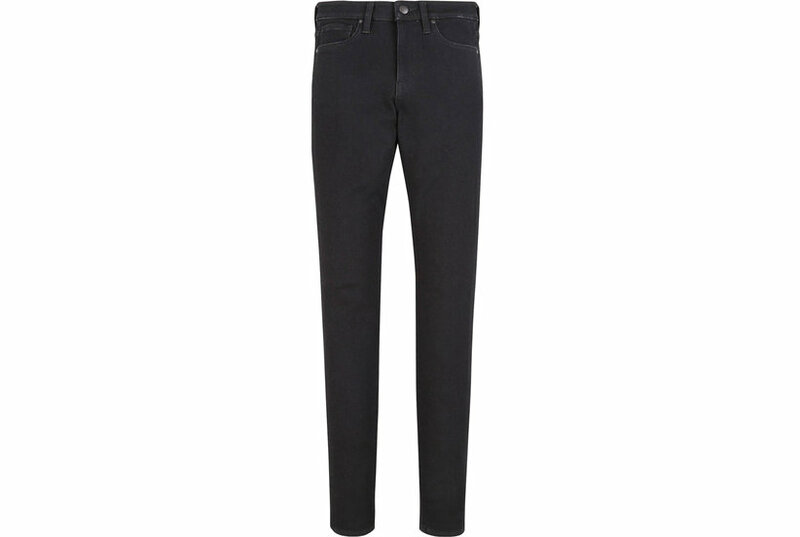 Crafted from premium, super stretchy denim designed to shape, slim and never stretch out! 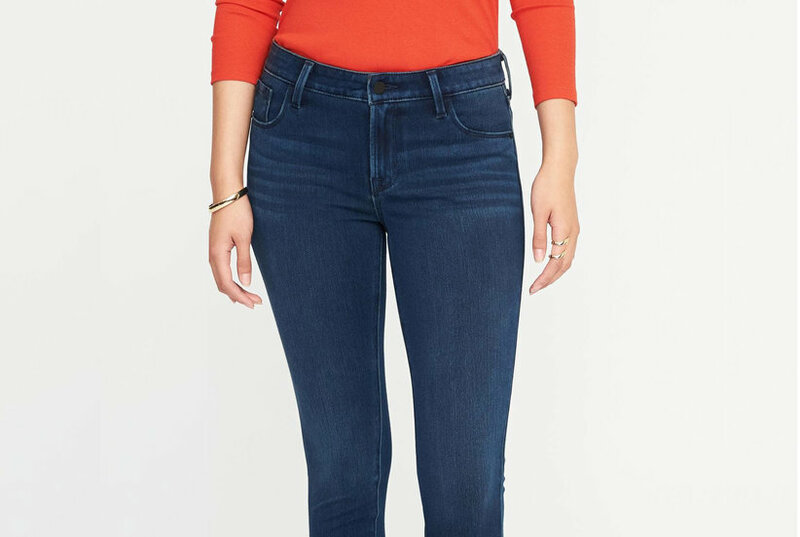 Totally Shaping Skinny jeans feature a built-in tummy slimming panel that secretly and comfortably shapes, and are cut slim through the leg with a skinny leg opening for a long, lean look.